“Creativity, Trauma and Resilience” was written by CSUN kinesiology professors Victoria Jaque and Paula Thomson. Featured performer: Ann Sherman. Photo by Lee Choo. Recognizing the lack of openness regarding mental health, two California State University, Northridge kinesiology professors wrote a book, “Creativity, Trauma and Resilience,” to offer insight on how traumatic experiences can give resilience and positively influence wellbeing. Paula Thomson, a licensed psychologist, and Victoria Jaque, an exercise physiologist, are co-directors of CSUN’s Exercise and Psychophysiology Laboratory. Through their newly published book, Thomson and Jaque explore how people can gain compassion and healing from their trauma and that this healing may influence their creative expression. The book aims to explore how creativity is a source of resilience and how past trauma may stimulate creativity. 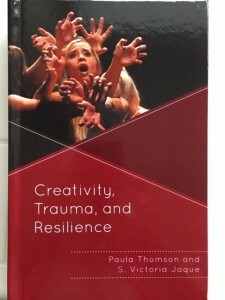 With “Creativity, Trauma and Resilience,” the authors were able to expand on the focus of their first book, “Creativity and the Performing Artist: Behind the Mask,” to relay research from the disparate fields of creativity, trauma and resilience. They explore the effects of stress on performers, athletes, healthy individuals, as well as individuals with functional disorders. It works as a guide for graduate students, faculty, and researchers and could be useful for anyone outside of academic settings, according to Thomson and Jaque. In their research findings and personal observations, Thomson and Jaque recognize that performers and athletes are often compelled to perform or compete despite, or in response to, the obstacles they have faced. This second book moves beyond the exploration of performing artists, which was originally examined. It investigates multiple aspects of creativity, all forms of traumatic exposure, as well as the psychophysiologic and neurobiological effects of trauma exposure. Resilience is explored from multiple theories including self-regulation, hardiness, flow, coping strategies, and creativity. The authors examined the line between the addictive quality of wanting to create and healthy self-regulating skills while creating, despite substantial trauma exposure. Thomson and Jaque present research findings from recent studies that analyzed trauma victims, creativity in individuals, and how many develop resilience. They suggest that young people should be exposed to music, dance, art and other forms of creative outlets at an early age. They believe that traditional coping strategies such as supportive relationships, effective community safety policies, and financial resources may also be enhanced when opportunities for creative expression are included as a coping mechanism after trauma, whether creativity is purely a hobby or a profession. 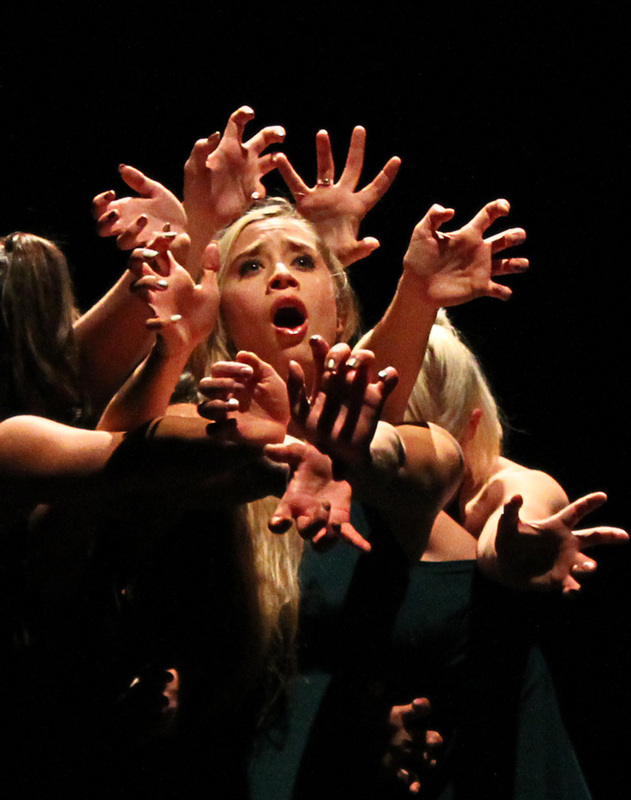 For more information about “Creativity, Trauma and Resilience,” email Thomson at: paula.thomson@csun.edu. To purchase the book, visit: https://rowman.com/ISBN/9781498560207/Creativity-Trauma-and-Resilience.